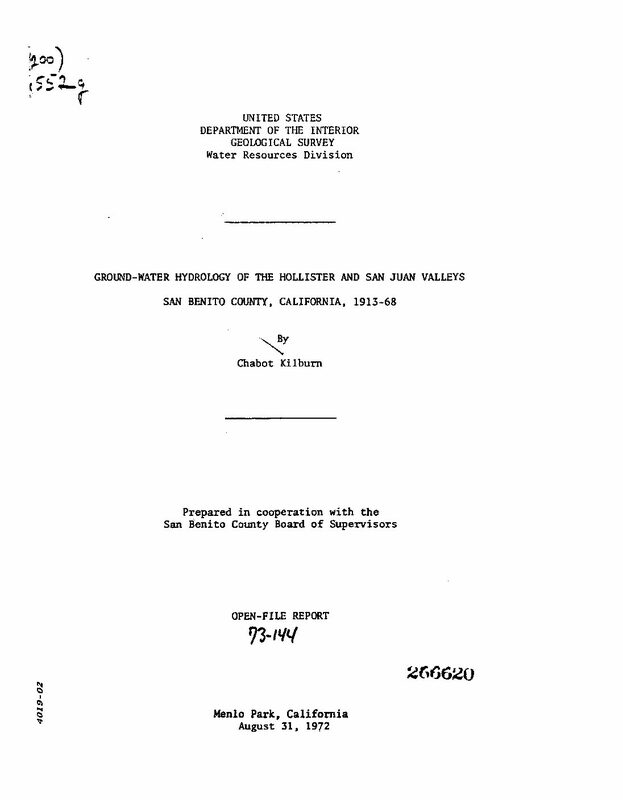 The Hollister and San Juan Valleys are within the Gilroy-Hollister ground-water basin. That part of the ground-water basin underlying the valleys consists of three sub-basins, each of which contains two or more ground-water sub-units. The subbasin and subunit boundaries are formed by known or postulated faults, folded sedimentary rocks, and igneous rocks. 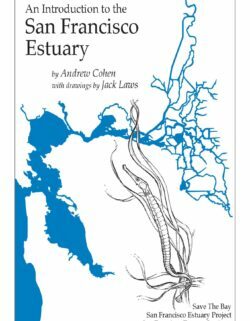 The principal water-bearing units are lenticular beds of sand and gravel interbedded with clay, silt, sand, and gravel, or their locally consolidated equivalents, which range from Pliocene to Holocene in age. Ground water occurs mainly under artesian or semiartesian conditions but also under unconfined (water-table) conditions in areas adjacent to most surface streams and, locally, under perched or semi-perched conditions. In 1968 the depth to water in wells ranged from approximately 20 feet above land surface to more than 200 feet below land surface. 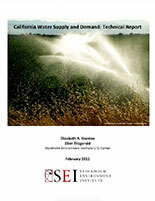 Water-level differences in wells across the boundaries of adjacent subunits ranged from about 10 to more than 100 feet. 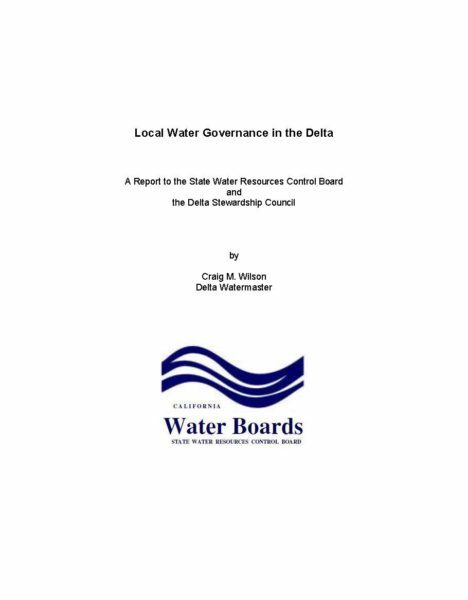 The State Water Board’s enforcement authority for water right is inconsistent with its broad enforcement authority over water quality matters. 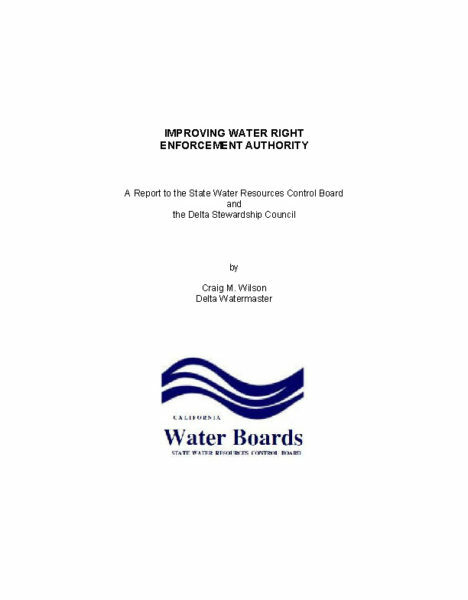 The recommendations contained in this report would enhance the ability of the State Water Board to take appropriate enforcement actions over water right matters.